Irodori House on Station Street, Box Hill serves Japanese style cuisine with an a la carte menu as well as set lunch boxes. The food here is surprisingly decent hidden in an area with a wealth of Chinese eateries. 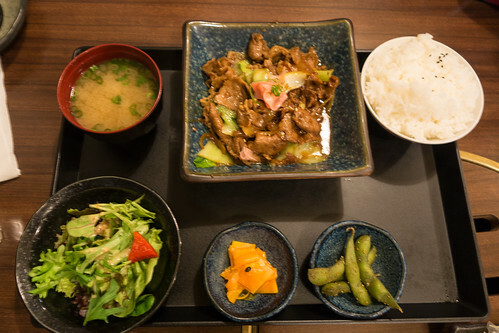 What I like about Irodori House is the flavours of their dishes. 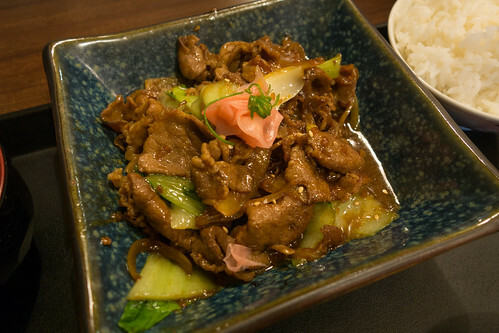 Their Beef Sukiyaki has tender beef with a pleasant tasting light ginger taste. I’m not a big fan of ginger (although I love gingerbread) but here all the ingredients make for a pretty tasty dish. 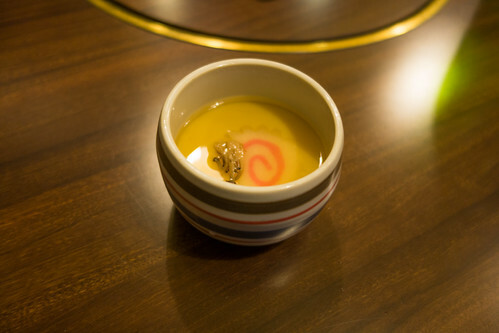 Japanese Egg Custard’s are some of the good things in life. A savoury custard that is so silky smooth, with just enough saltiness to bring out the egg flavour and served warm. 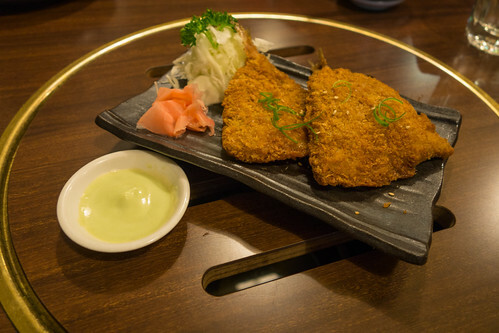 Their tapas menu has an array of choices, Irodori’s Crumbed Fish with the mayonnaise had a good balance of crispiness and still moist on the inside. It goes really well with the mayonnaise served with it as it need a dipping sauce of sorts to complement the slight dryness of a fried fish. 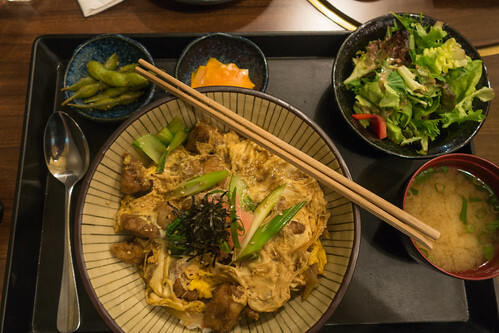 The Oyako Don comes with salad, miso soup and two sides. The Oyako Don wasn’t particularly memorable but the chicken was tender but lacking in a bit of flavour. Overall, I found Irodori House to excel in most of their dishes and it’s the reason why I would return. It may not be the most authentic Japanese restaurant or the most amazing dishes but it still provides a tasty meal and that’s all I would want.